Nowadays, it is getting rare for children to enjoy a nutritious meal at home because parents are busy in their respective jobs that most of the time, take-outs and food delivery service have taken over the kitchen. Aside from that, there are also other factors to consider such ingredients are getting expensive and fresh ingredients are also hard to get; of course, another factor is poverty. 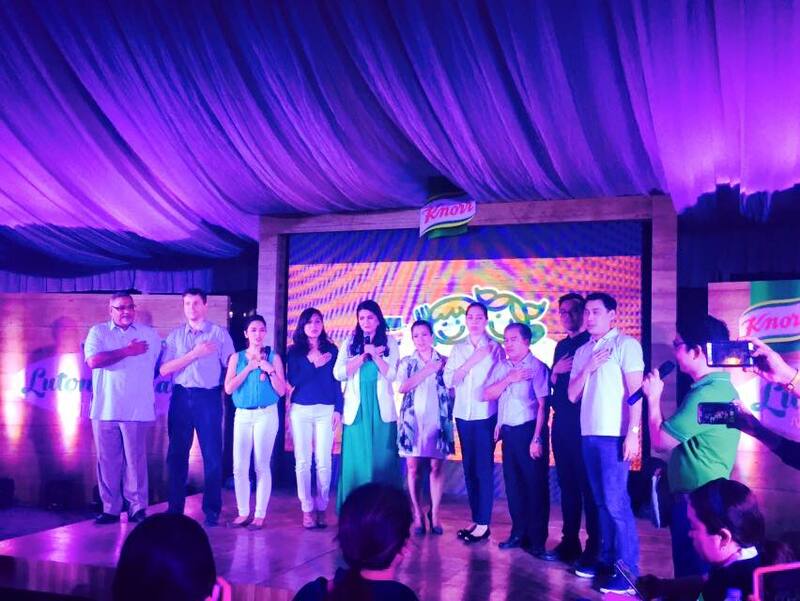 In line with these, Knorr Philippines recently unveiled the Lutong Nanay Nutrition Program to combat malnutrition in children. According to research studies, there are at least 5 million malnourished children in the country and this is quite alarming. Along with Food Nutrition Research Institute (FNRI) of the DOST and other NGOs, Knorr Philippines launched the Lutong Nanay Program to educate parents, especially the mothers about the importance of providing nutritious meal for the family most especially the children. "When the target (in battling malnutrition) is only the children, there is hardly any statistical difference that is made. That is why the new target should be made to mothers and women of reproductive age," says Ms. Lilibeth Dasco, Senior Specialist of FNRI. 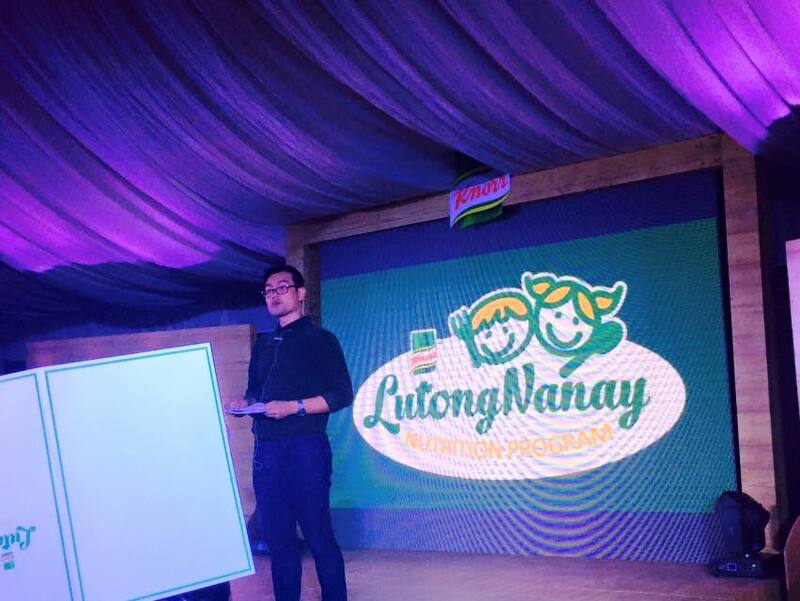 The Lutong Nanay Nutrition Program is one that aims to make nutritious meals accessible and sustainable for every child to grow by educating and empoweing the key influencer of the child's nutrition- their mothers. Knorr continues on with its long-term commitment to alleviate malnutrition in the country through a 3-step model of Feed, Teach, and Make It Last. Through the program's 3-scale model, the campaign to eradicate and educate mothers about malnutrition one home-cooked meal at a time was able to address the two main drivers of malnutrition- lack of education on proper nutrition and budget. 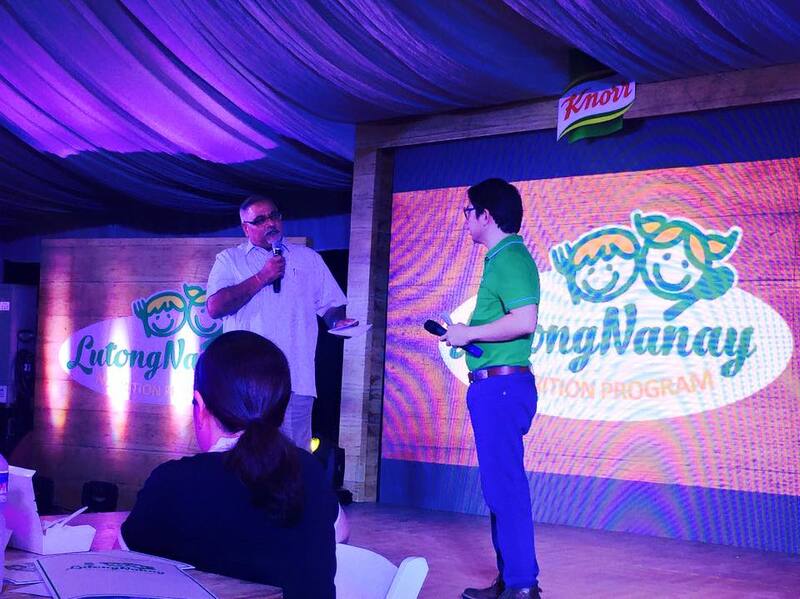 To know more about how you can help support the Lutong Nanay Nutrition Program, visit www.knorr.com.ph and follow Knorr Philippines on Facebook, Twitter, and Instagram.